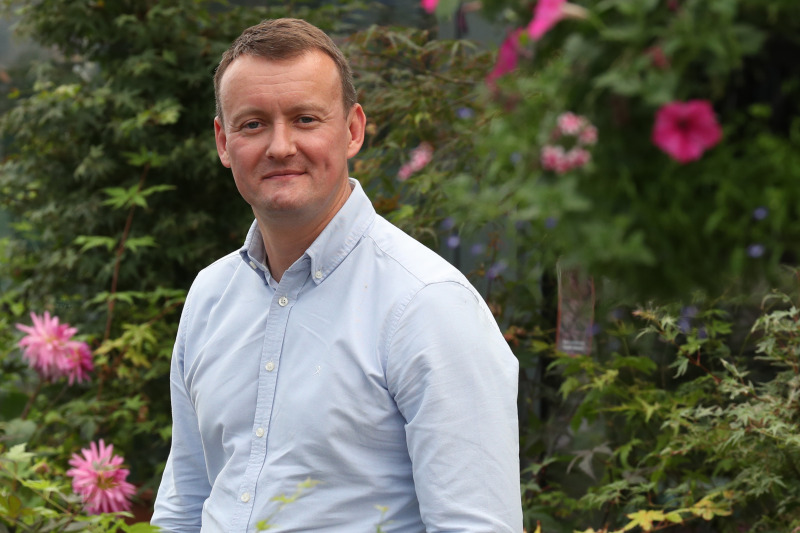 Dobbies Garden Centres has announced the acquisition of a further 31 centres from Wyevale, following its deal last autumn to take on six sites, including Woodcote Green Garden Centre. The latest purchase increases the Dobbies estate to 69 centres, taking annual sales to over £300million and making it the largest garden centre operator in the UK. The company said the store portfolio is “highly complementary to Dobbies’ existing estate”, and completion of the deal will be phased across May and June 2019, with centres continuing to trade under the Wyevale name until sales are completed. The latest round of centres taken on by Dobbies in this deal are: Altrincham, Andover, Beaconsfield, Brighton, Bury St Edmunds, Cadnam, Findern, Galton, Gosforth, Hare Hatch, Harlestone Heath, Havant, Hungerford, Keston, Leicester Rowena, Lelant, Marple, Moreton Park, Northampton, Pennine, Poppleton, Royston, Rugby, Shenstone, Stratford upon Avon, Stockton, Swansea, Swindon, Telford, Thornbury and World's End. In two purchases in October last year, Dobbies took on six of Wyevale's largest sites: Gloucester; Heighley Gate; Huntingdon; Woodbridge, Woodcote Green, and Woodlands. The latest sale leaves Wyevale with a portfolio of 60 centres, and a further four centres that are operating under licence. The announcement comes as WGC reports strong trading in the first quarter of 2019 with sales up 26% year on year, profitability significantly improved and high levels of liquidity. Separately, Wyevale Garden Centres today also confirms the commencement of a collective consultation process with all colleagues at its Syon Park customer support centre. This process is required due to the potential reduction of at least 20 roles at the CSC and commences with the nomination and appointment of employee representatives before a 45-day collective consultation can begin.